Ride-on car toys are one of the most sought-after types of toys for kids. This is because these kinds of toys are helpful in shaping a child’s cognitive, emotional, mental, physical, and social development. Toy cars or trucks allow true hands-on learning. For instance, in the area of cognitive and physical development, ride-on toy cars force children to exercise both their gross and fine motor skills. Their minds are working together with their hands. Although kids do not realize it, learning is starting to take place the moment they begin to ride and play with their toy cars. As they say, experience is always the best teacher. It is the sensory, tactile, and visual learning of doing. Perhaps, this is the reason why toy cars are considered a whole package and have stood the test of time. Now, there are simple, average-looking cars available on the market. But there are also exotic, eye-catching ones that would make you as a parent dream that they were the real thing. So why not let your kids coast down the street in a brand new Ferrari? We bet not many of us can say we drove a Lamborghini as our first car? There are a variety of toy car manufacturers and designs available on the market today. However, we made sure that the quality matches their attention-grabbing looks. 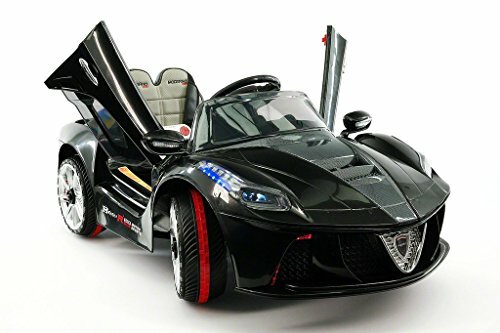 We did your assignment for you, and here are the top 6 exotic ride-on car toys you can buy for your kids this Christmas. 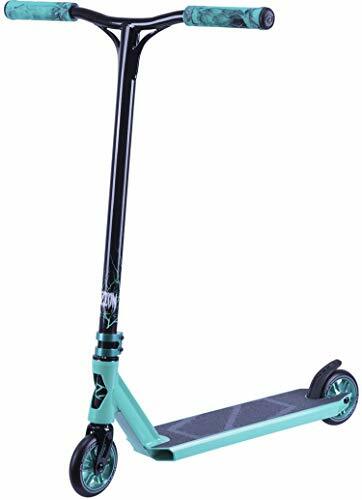 Suitable age range - 2-5 (or younger with full parental supervision).NEW 2018 UPGRADED MODEL.Maximum Rider Weight of 66 lb. 12V Battery, 2 Motors, 3 Speeds (Controlled by Parental Remote), Maximum speed 3-5 Mph. 2.4Ghz Parental Remote Control, Forward and Reverse Switch. Safety Seat Belt. Realistic Imitation LED Headlights / Fog Lights / Tail Lights.Wheels with Rubber Traction Bands, Top Openable Sport Doors. This “La-Ferrari” inspired sports car is suitable for riders between 2 and 5 years old. 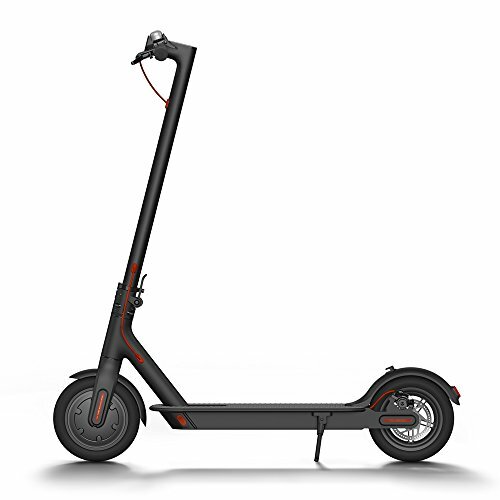 It can reach a speed of up to 5 mph, depending on the weight, although the manufacturer recommends a maximum of 66 lbs. Moderno Kids is known for building high-quality products, and the Ferrari LaFerrari GT Ride-on Car is not an exemption. It has a solid body build and comes with a range of cool features. How cool? Well, it has an integrated MP3 player, which allows kids to play files from a micro SD card or USB flash drive. And just like the real Ferrari, the doors open up and outward. This mini sports car also comes with a realistic imitation LED lights, fog lights, and tail lights. The wheels have rubber traction bands. 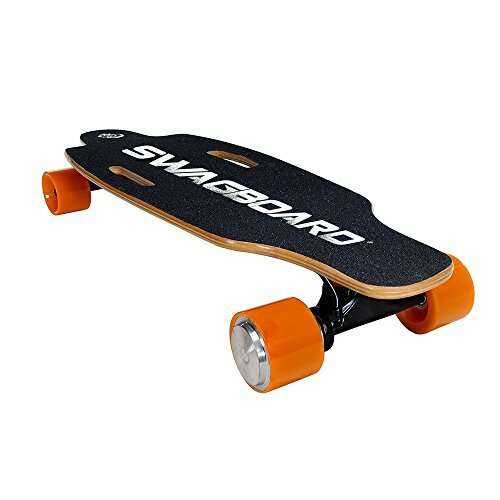 It is packed with a 12V battery, two motors, and 3-speed option (which can be controlled using a parental remote). 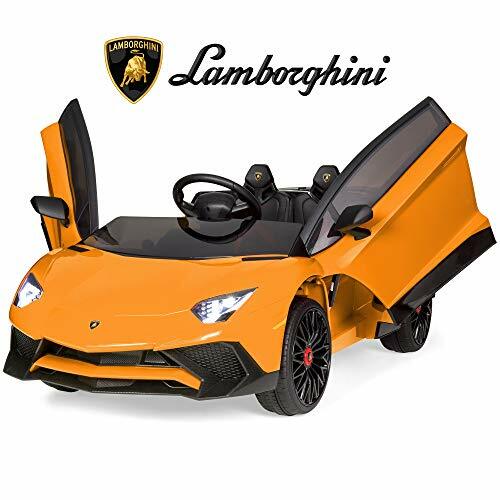 The head-turning look of the Lamborghini Aventador SV Ride-on sports car will never go out of class and style for kids aged 3 years and above with a maximum weight of 55 lbs. It is packed with tons of features such as a radio, built-in music, AUX input, microSD port, and USB port. 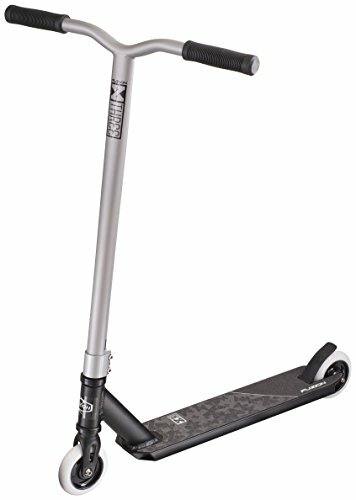 It has a 2-speed option of 1.9 and 3.7 mph with forward and reverse functions. 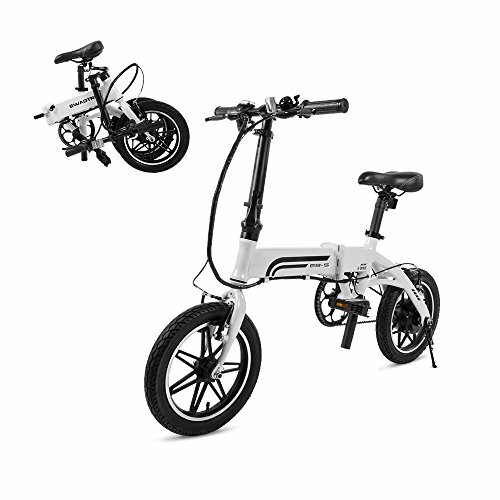 Its suspension system is suitable for the thrill- and adventure-seekers. Let your kids’ imagination come to life as they step on the foot pedal accelerator. But parents, relax, you can strap the seatbelt for safety or totally control the vehicle using a remote control. The Lamborghini Aventador is powered by a rechargeable 6V 7Ah battery. The tires also offer great grip, thanks to the premium traction strips. Authenticity is the name of the game of this Bentley EXP 10 replica. This officially licensed toy car gives your kid the feel of driving the real one as it uses a foot pedal accelerator and switches between two speeds, with a maximum speed of 3 mph. It is also equipped with forward/reverse controls and parking function. While cruising on the garden or backyard, kids can jam out to their (or your) favorite tunes, thanks to its AUX/MP3 Input. For peace of mind, you can control the car using a remote. Certainly, this luxurious Bentley EXP 10 ride-on is ready to take kids as young as 3 years old into a one-of-a-kind playing adventure. 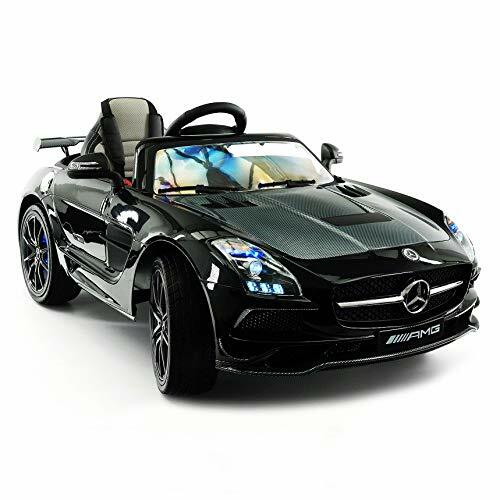 Licensed Mercedes SLS AMG Final Edition Single Rider Kids Ride-On Car for Toddlers 2-6 Years (Under Supervision of Adult) with Maximum Rider Weight of 66 lb. The futuristic-looking Mercedes SLS Final Edition ride-on is a class of its own. It will definitely give riders between 2 and 6 years old the time of their lives. This 12-volt ride-on car is all about high-tech safety. It comes with an electric brake system for gradual acceleration and reliable breaking, a soft start feature, overcharge and overload battery protection, and an adjustable five-point safety seat belt. If these are not enough, manufacturers also included a long-range 2.4Ghz parental remote with a stop function. It boasts of soft perforated leather seats, a front and rear spring shock absorbers, zero-maintenance rubber tires, and LED lights. For future riders and musicians, a digital entertainment system with LCD TV has also been integrated into the unit. It drives in both forward and reverse, with a top speed of 5 mph. 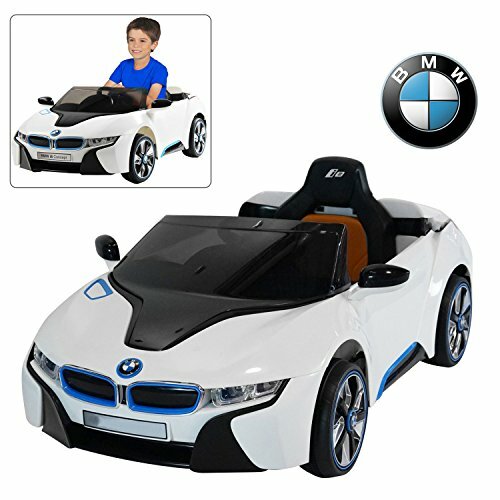 Having the intention to capture the crazy and wild flair of the real BMW i8, this ride-on toy car is equipped with all the bells-and-whistles kids can wish for a luxury vehicle. It has dual 12-volt motors with an incredible startup sounds, a forward/reverse shifter, and realistic front headlights. There are three speeds available at 2, 3, and 4 mph. To keep kids out of danger, a 2.4Ghz remote control is available for wireless operation. You can also strap their seat belts to ensure safety. What’s a sports car without a good sound system, right? The BMW i8 ride-on has built-in speakers, horn, musical tunes, and an FM radio with volume controls. 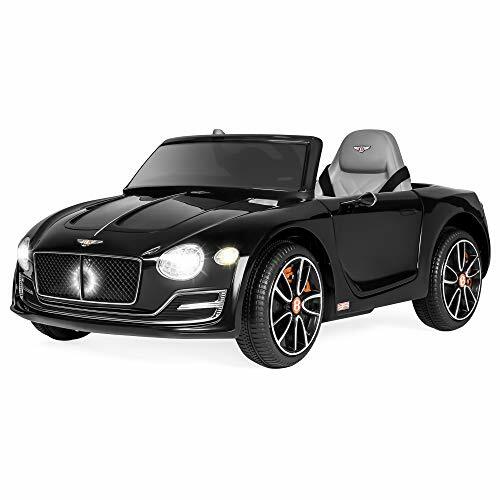 Hit the road with a friend on board with this Dodge Viper SRT 12V Battery-Powered Ride-On Toy from Kid Trax. 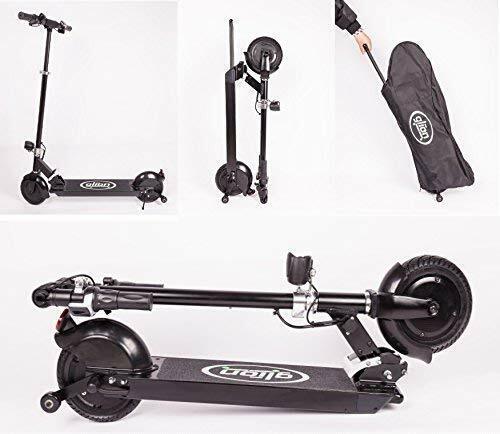 Capable of both forward and reverse speeds of 2.5 to 5 MPH and equipped with an electronic horn, LED lights, and an FM radio with MP3 input, this two-person ride-on toy is full of hot-rod fun for your child. A 12V rechargeable battery with Kid Trax direct connect one-step charging system guarantees that fun is never more than an outlet away. We bet everyone’s head will turn when a Dodge Viper SRT drives up and down the driveway. If this is not cool enough, this toy car also simulates the Dodge V10 engine sound and features the Viper snake eyes and fang LED running lights. To make it look more like the real one, this ride-on toy car is equipped with deep bucket seats and a roll bar. Kids can quickly get in and out of the car as doors close and open easily. This two-person ride-on toy car is capable of both forward and reverse functions, with a maximum speed of 5 mph. Also, the reverse gear lets you do three-point turns. A little road trip, you say? We bet your kids will enjoy their drives while listening to music with this car’s FM radio that comes with an MP3 player. Safety should also be a top priority, and you can rest your minds as this 12-volt battery-powered car is equipped with rubber traction strip tires that are capable of all-terrain performance. How to get the best Ride-On Toy Cars for your Kids? Every parent always wants the best for their kids, and yes, even in choosing toys. If you have considered getting a ride-on toy car, here are some of the things you need to look into before getting one. Batteries – The voltage capacity and motor wattage are always a top priority as they determine the car’s power. There are 6V, 12V, 24V, and 36V available in the market. However, do remember that voltage and price are directly proportional. This means, the higher the voltage is, the more expensive the car. Safety features – Just like buying a real car, the safety of the passenger should be your utmost priority. Although these cars run at low speeds, consider buying toy cars that have safety features like seat belts or a braking system. Balance – This is another safety feature that needs to be emphasized. Consider buying a toy car that will not easily topple over. For kids who are not good at balancing yet, a toy with a low gravity center is recommended. Age range – Most manufacturers will indicate the age range and maximum weight capacity of their toy cars. Since the prices do not come cheap, getting something that your child can grow into is quite ideal. Additional features – The extras highly depend on your preference. They can be in the form of LED lights or sound systems. Other cars are also starting to feature working doors, microphones, FM radios, MP3 players, and sound effects. Which is better manually powered or battery powered ride-on car toys? There are basically two different kinds of power: kid power and battery power. Manually powered cars come with pedals that can be pushed to engage the engine. They are a great exercise tool, but kids will most likely tire quickly. It is also not ideal for small children. On the other hand, battery-powered cars are very kid friendly. All they need to do is step on the gas to start moving. However, they have a limited battery lifespan. This means, you need to charge their batteries from time to time, which may interfere with their playtime. There are new battery-operated cars that can already be controlled with remote control. This permits parents to take over as needed. What is the ideal age for a ride-on toy car? 0-2 years old – Children in this age group are obviously small and light. All of them are still developing their motor skills so a slow, one-speed electric car is ideal. 2-4 years old – This age group has more refined motor skills and better hand/eye coordination. Toy cars that run a little faster with lights, foot pedal operation, and engine sounds are recommended. You can also start letting them drive on outdoor areas with different terrains. 5-7 years old – Higher-end toys with more advanced designs, options, and speed are a good choice for this age group. Children in this group would tend to go for more realistic-looking cars, and most can go faster than 5 miles per hour. 8-13 years old – Children at this age have most likely graduated from battery-operated toy cars and would prefer for some gas-powered ride-on types. They usually find thrill driving on miniature ATVs, go-karts, and dirt bikes. 14 years old and above – At this age, expect your kids to be more interested in driving your car than an electric ride-on toy car. Most cars in this group include go-karts. Do ride-on toy cars require much assembly? Make sure you consider the level of complexity when buying a toy car. Some are easy to set up, while others are difficult and time-consuming to assemble. There are also pre-assembled toy cars available, which is more convenient. Allowing your kids to be involved in the assembly process is recommended. This could help them learn basic tools and trigger their interest on the mechanical side of motoring. Above all, it is the valuable memories you make that count the most. How long will the car stay charged for? Toy cars that are powered by batteries need to be recharged from time to time. But it would be upsetting to spend the entire day charging a toy that works for only 15 minutes, right? Lesson: Always check the battery capacity. Battery life is very important. Usually, a 12V toy car initially charges for about 18 to 24 hours. But its regular charging time takes around 12 hours with an average runtime of up to 2 hours. It is important to remember that the runtime depends on different factors such as the kid’s weight, car speed, and surface or terrain area. Where to buy ride-on cars? 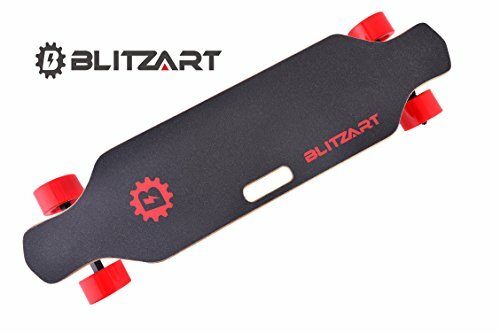 Keep in mind that when you buy a remote control ride, make sure you shop with a reputed seller. Check as well the after-sales services. An experienced company would most likely know what to do and provide the best after-sales experience. With all the choices offered above, it would be hard pressed if you are not able to find a toy for your kid to love. With a little research and consideration of the factors mentioned earlier, you can definitely find the best ride-on car for your child. We also want to stress the importance of ensuring safety for your kids. Make sure you don proper and complete safety gear for them. Accidents are inevitable, but providing more precautions will give you peace of mind.